A goura Hills hosted its seventh annual community festival last weekend at the Reyes Adobe Historical Site, an original California abobe. 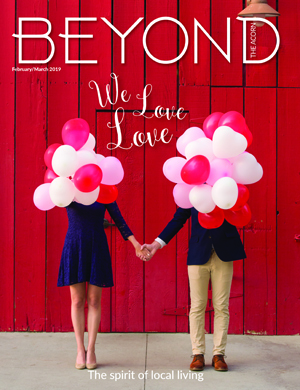 Residents of all ages enjoyed a parade, live music, historical demonstrations, games, museum tours, farmers market, pony rides and food vendors. The weekend kicked off with a Friday afternoon Mexican buffet lunch for seniors, which included a Spanish dancing demonstration. Friday night activities featured a candlelight wine tasting at the adobe. 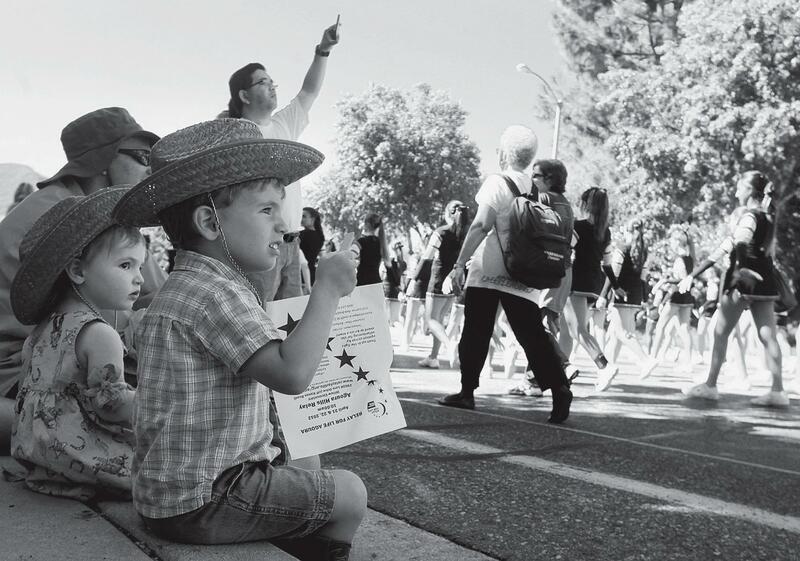 Saturday was the parade followed by the festival at Reyes Adobe Park. The weekendlong festival concluded on Sunday. 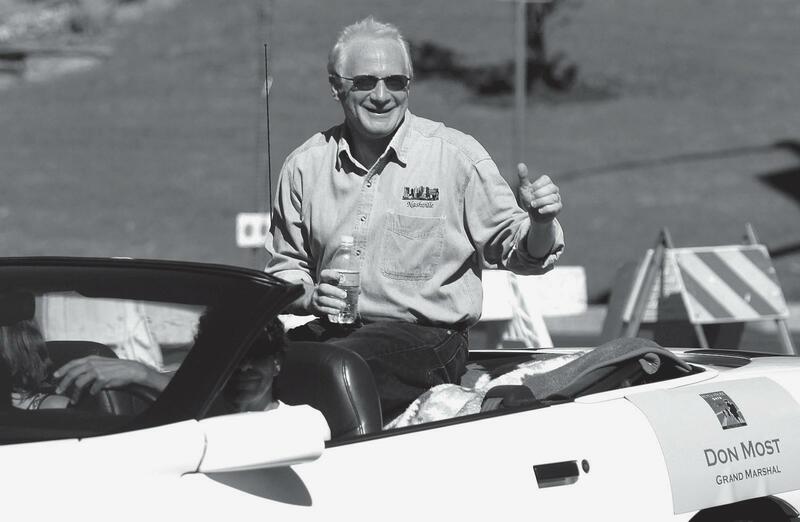 HAPPY DAYS AT THE ADOBE—Celebrity grand marshal Don Most from the “Happy Days” TV show signals his approval during the Reyes Adobe Days Parade last Saturday morning. 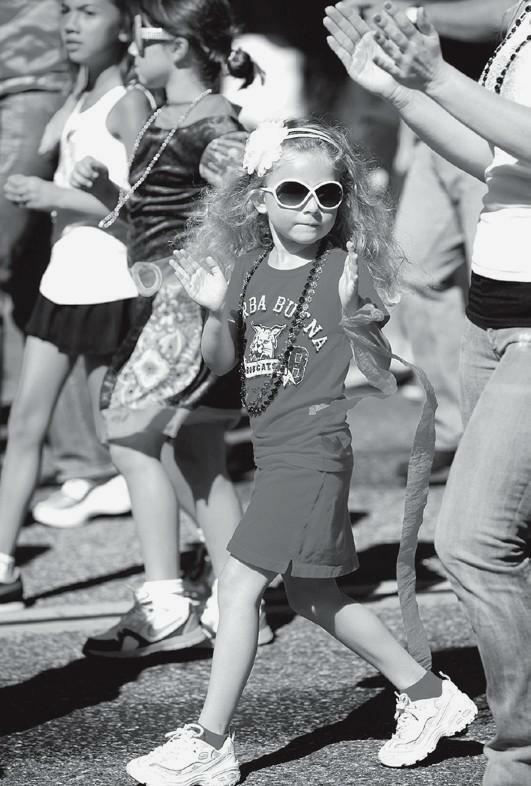 School, business and nonprofit groups had floats. BIG COMMUNITY TURNOUT—From top to bottom: Little Sofia Granillo marches in the parade. Newbury Park residents Elly Grace Puls and her brother Luke enjoy their sidewalk view. Feature artist Pong Apinyavat shows off his watercolor skills. 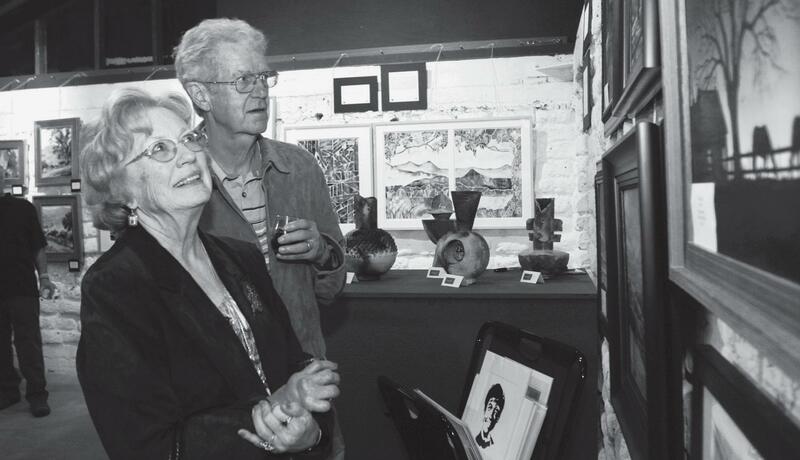 Thousand Oaks residents Shirley and Keith McCray take in some of the art on display inside the adobe building. 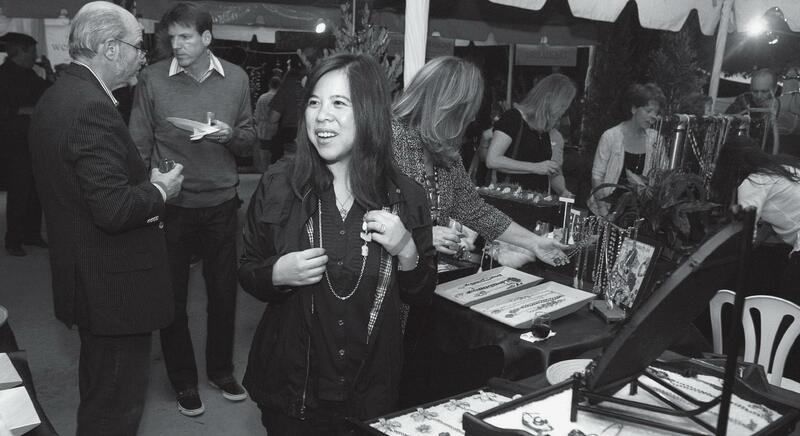 And Tanya Tan of Agoura Hills shops for jewelry at one of the many vendor booths on hand. 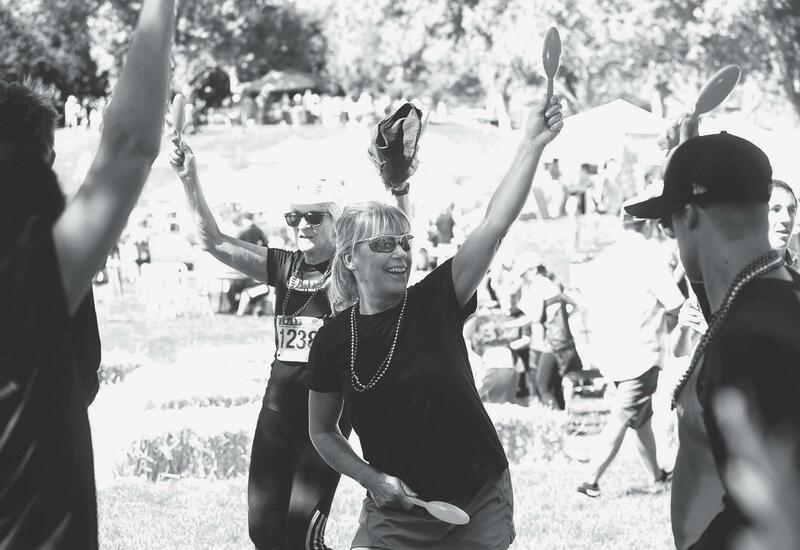 DO THE HUSTLE—Oak Park resident Linda Manzer says she burned more calories dancing than running in the festival’s 10K race. We say, whatever it takes. 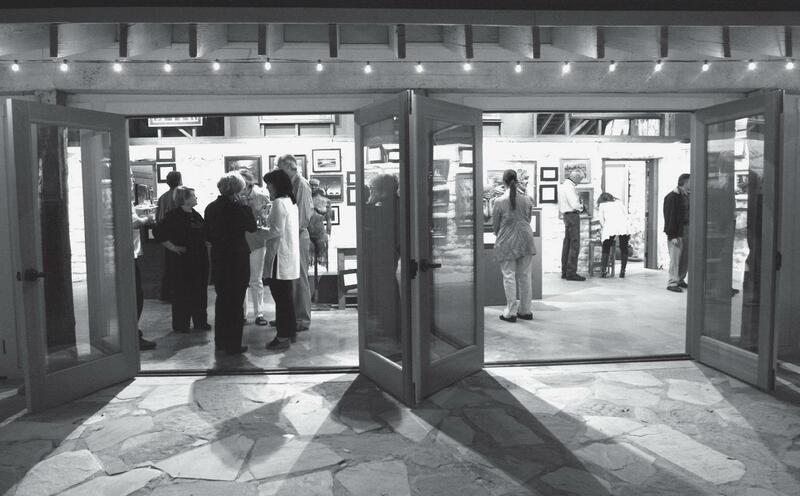 TALENT ON DISPLAY—Above, art lovers gather at the seventh annual Reyes Adobe Days kick-off party on Fri., Sept. 30 at the Reyes Adobe Historical Site. 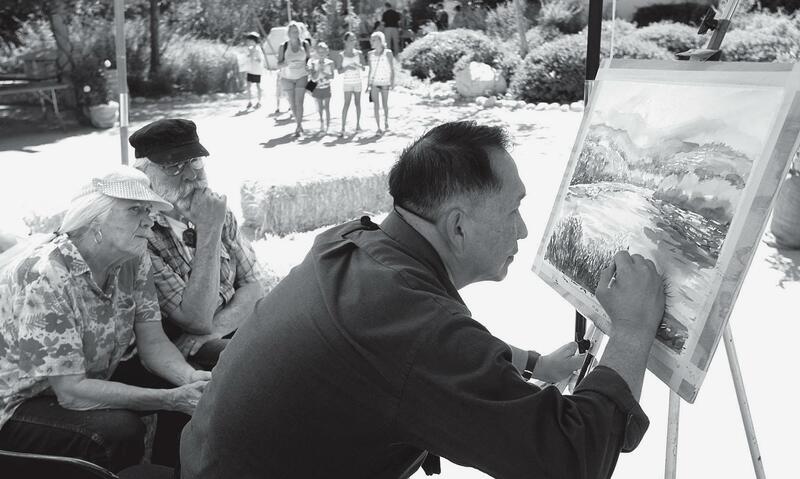 “Celebrating California Culture, Past and Present” and “The Art 91301 Then & Now” exhibits were part of the regional Pacific Standard Time art recognition event now underway across the Southland.